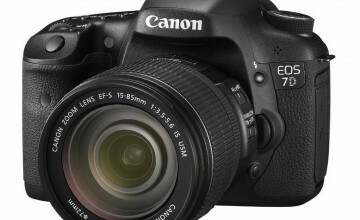 With a Canon 7D replacement more and more likely, and expected to be announced soon, is this the time to think about buying a Canon 7D? 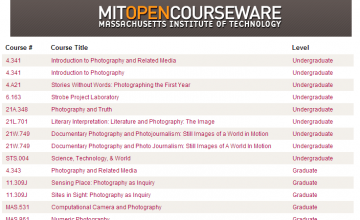 MIT offering both graduate and undergraduate level photography courses for free. 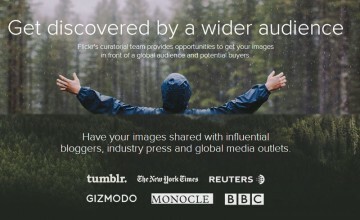 Flickr's historical refferer data only available until June 1st, 2010. 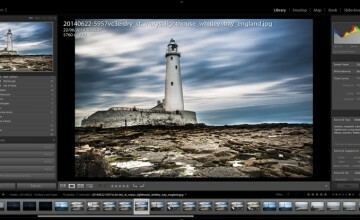 The galleries from the Sonny World Photography Awards 2009 are up. 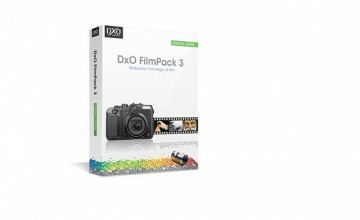 Also, some great extreme slow motion footage you just have to see.